One of the trademarks of this seafood village is the exhibition of live seafood tanks in front of you - nearby to where you are to sit and where you indulge in your meal. The place is also well-known as the largest seafood restaurant in the state. You can choose your own fish, prawns, or even crabs from the seafood tanks and the staff in the restaurant will serve you with the fresh seafood dishes base on your own preferences. 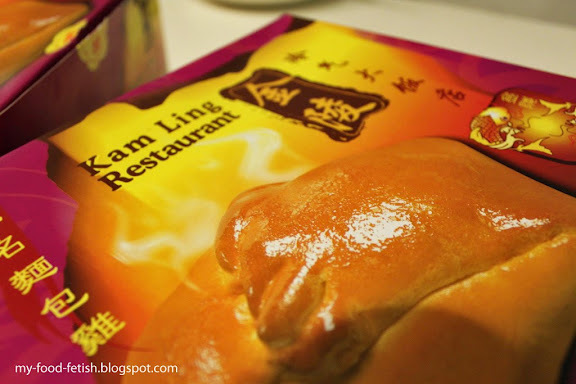 The restaurant has a long history of serving Hainan Chicken Rice. If you think that Hainan Chicken Rice is the same as any other chicken rice you can find elsewhere, wait till you try the chicken rice in this restaurant. One of the best methods to distinguish between Hainan chicken rice in this restaurant compared to others is that the chicken here is steamed instead of roasted. Try out a whole new chicken rice taste in the Hainan style here. This place is a new ideal hang-out place in Kota Kinabalu. 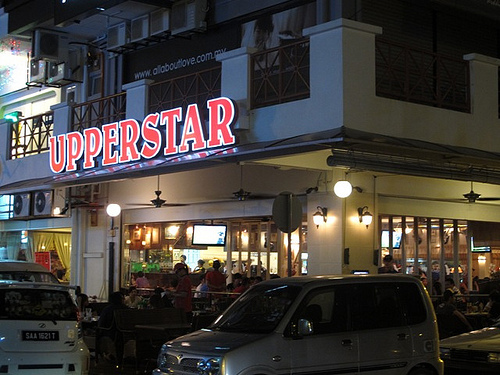 It serves various Western dishes such as pasta, pizza, burger, chicken chop, as well as steaks. Besides, there are also Asian dishes in the restaurant if you are not a fan of Western dishes. 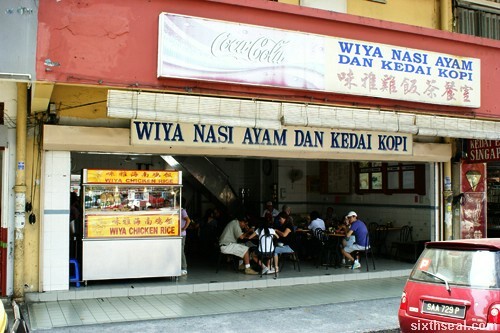 The Asian dishes include Nasi Lemak, and some other local traditional food. With the affordable prices offered by the restaurant to you, you can spend your time chilling while fulfilling your hunger in the restaurant. 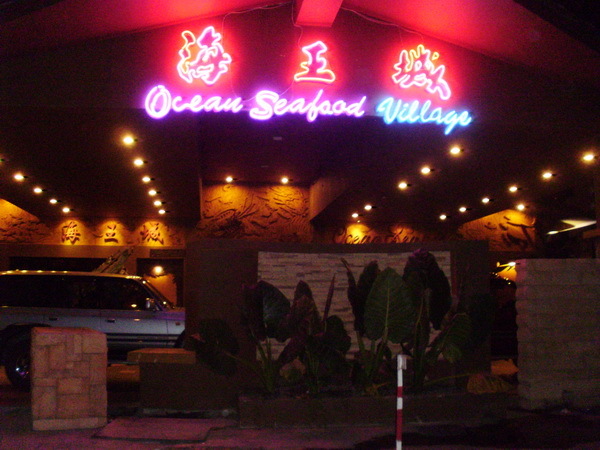 The restaurant is one of the ideal places in Sabah if you are intending to enjoy a good meal of fresh seafood dishes. 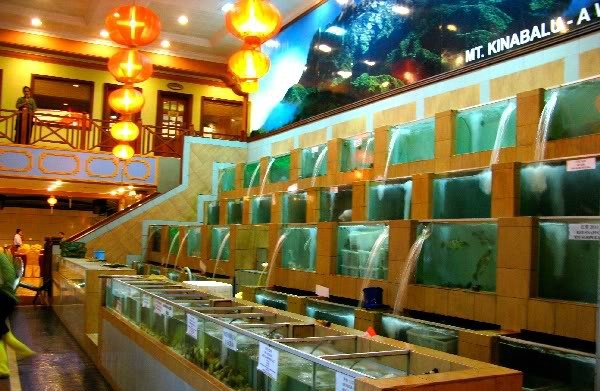 Upon stepping into the place, you can instantly see a big amount of fish tanks housing the various seafood choices which you can select from later on. The lobster in the restaurant is definitely a must-try dish, which comes along with the Japanese Soy Sauce and wasabi, differing from the usual lobster you used to it elsewhere. This place is one of the most well-known seafood stalls in town. The seaside view of the place is a bonus point for many who wish to enjoy the chilling sea breeze when they are having their meal. The seafood dishes serve here are all reasonably price. You can have your dishes cook base on your own preference, or you can even ask suggestions from the staff or chef so as to obtain the best quality taste from the stalls.